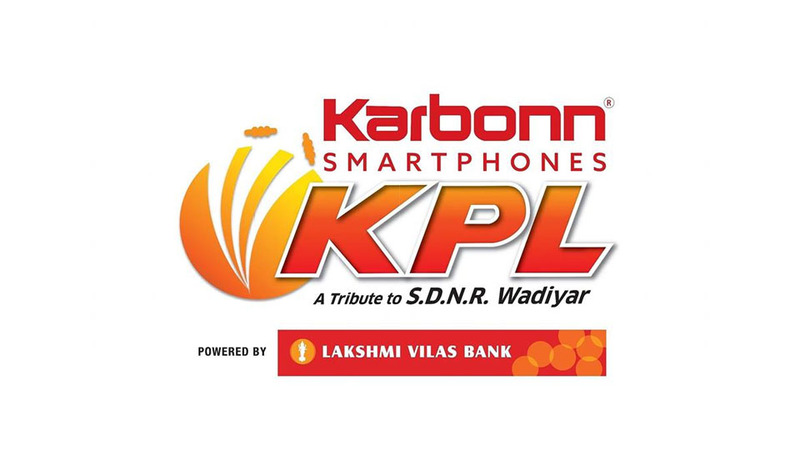 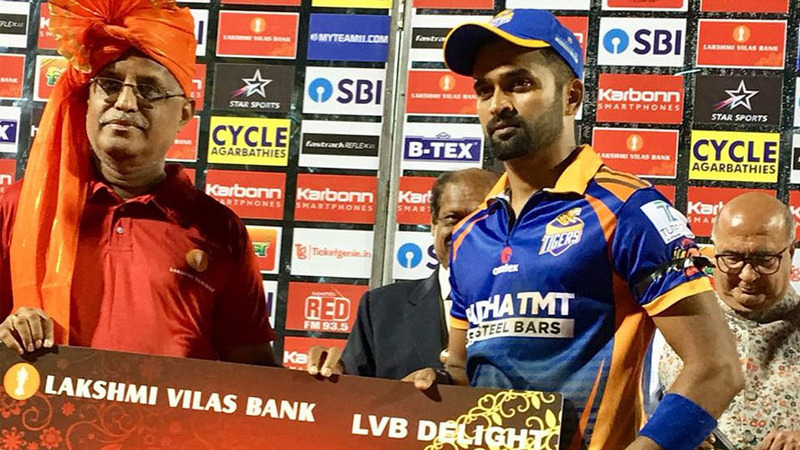 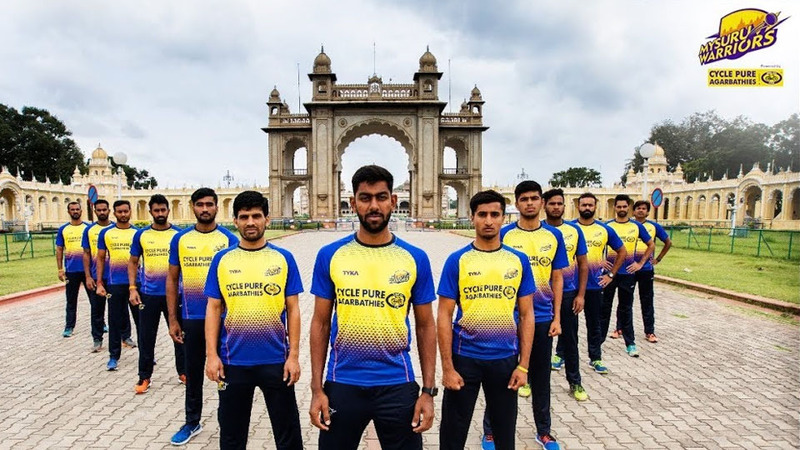 Mysuru: The Karbonn Smartphones Karnataka Premier League’s (KPL) Mysuru leg began at SDNR Wadiyar Stadium in city this noon. 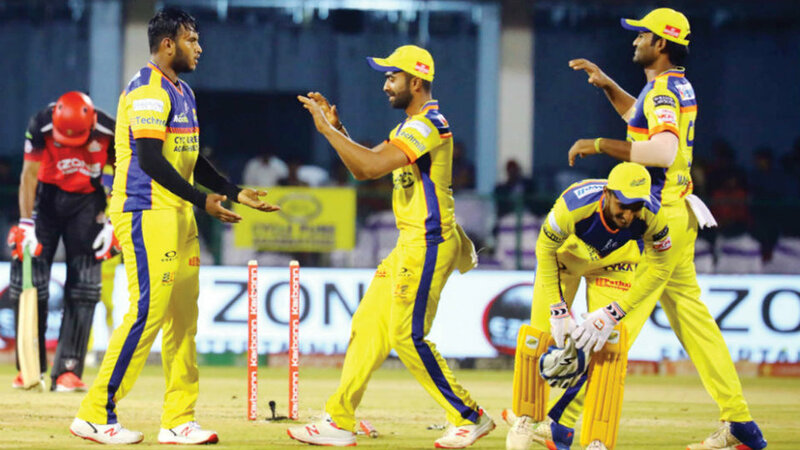 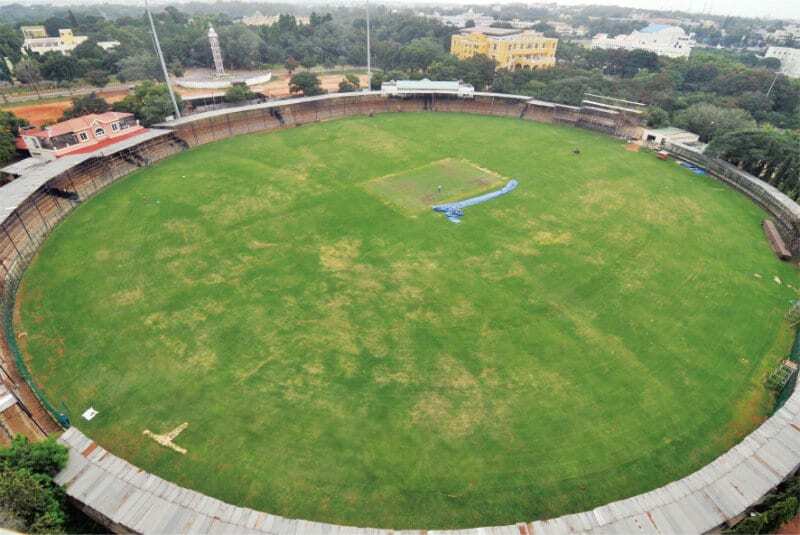 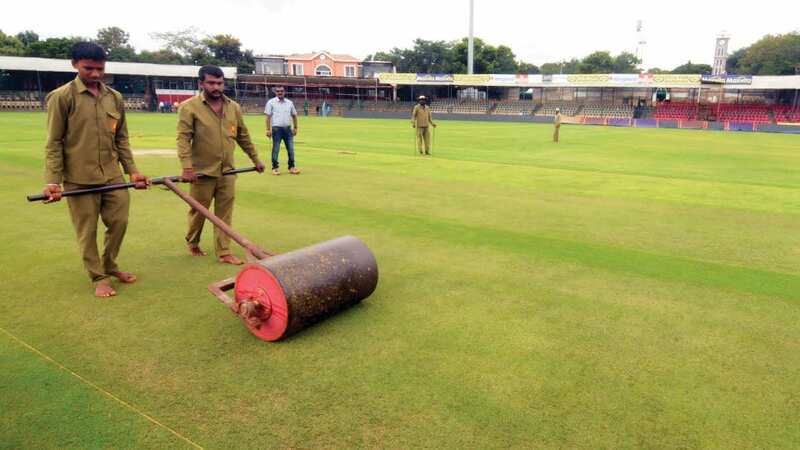 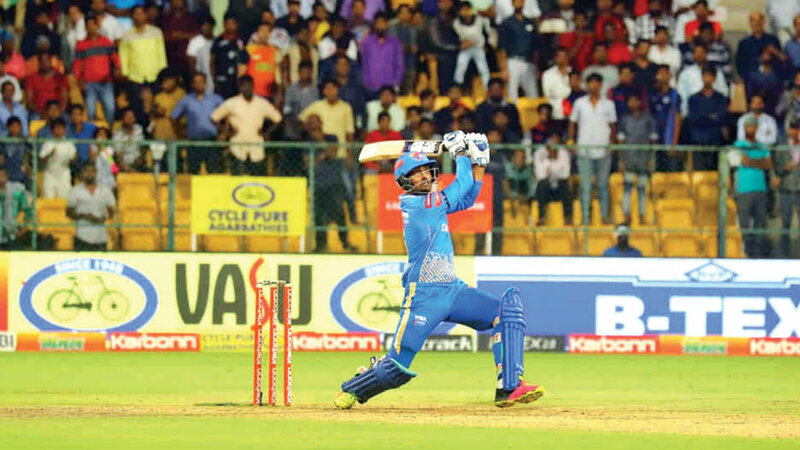 The Mysuru leg was supposed to start from Aug. 28 but due to heavy rains in Hubballi, the matches have been shifted to Mysuru. 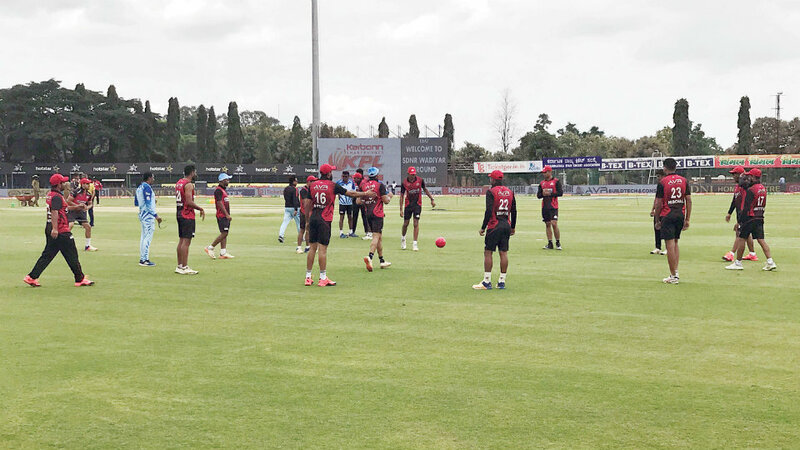 The tournament kicked off today with a double header on the cards….